Silky and illuminating, this 100% Pure Luminous CrÌ¬me in Starlight gives skin an instant, subtle glow without looking overdone or too shimmery. Suitable for all skin types, it combines thousands of light reflective pigments with powerful antioxidants and nourishing, all-natural ingredients, including Organic Argan Oil and Organic Aloe Juice*, to highlight the skin and give it extra radiance. 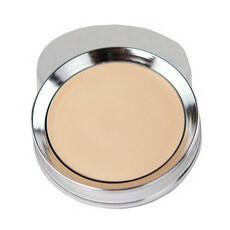 May be used alone or mixed in with your favourite moisturiser or foundation. Aloe Vera, Argan oil, Pomegranate, Silica. 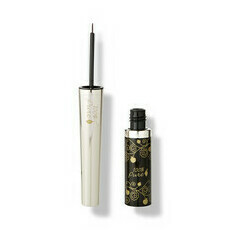 Use the applicator to dot the product on the areas you wish to highlight. Alternatively, mix with your favourite moisturiser to get an all-over glow. It’s a nice shimmer, but very light and doesn’t seem to highlight as much as I expected. Love using natural products on my skin though. I do love this stuff and it give beautiful highlights. 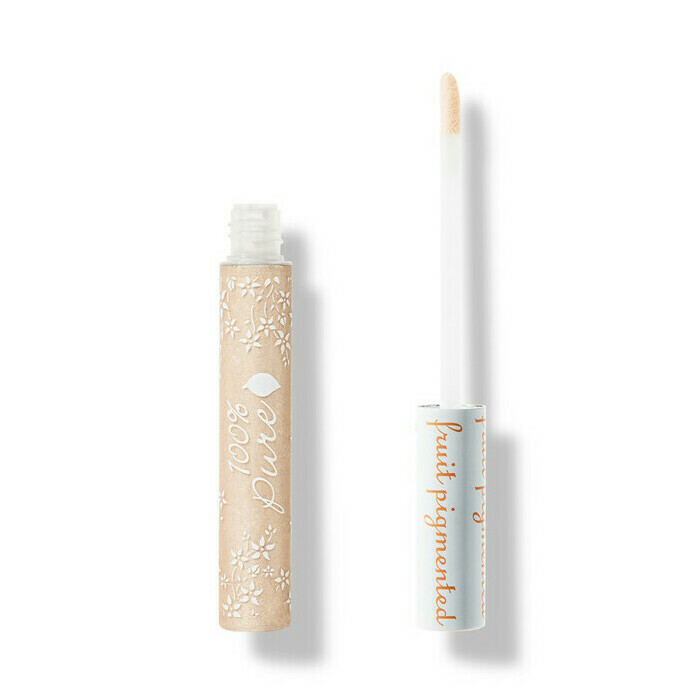 I was expecting something just a little more from this brand that I have come to love! It’s good but it not amazing. I have a brush powdered highlight that seems to work better for me. 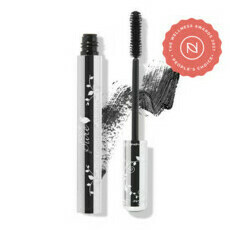 Easy to apply and gives just enough shimmer without being over the top. 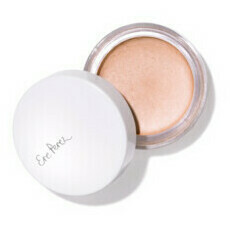 Has become a favourite in my makeup bag.